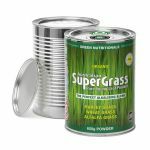 Supergrass packs a punch with the health benefits of three young leaf grasses. 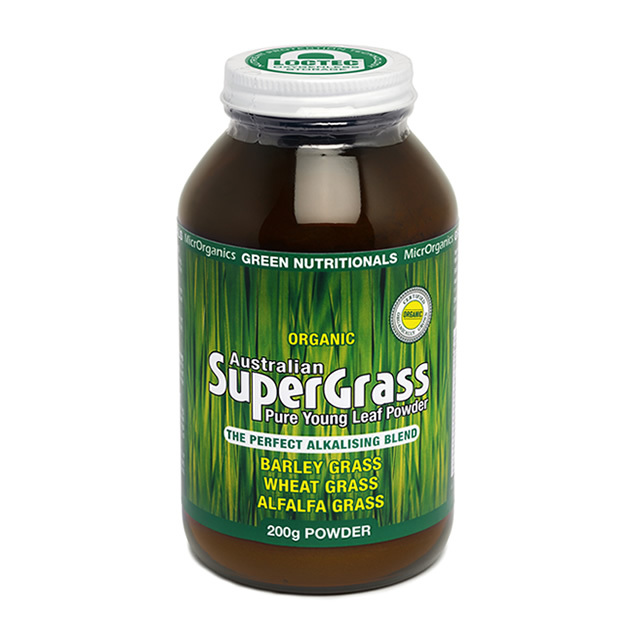 Australian Organic SUPERGRASS packs a punch with the health benefits of three young leaf grasses. 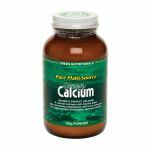 In combination these grasses protect against free radical damage, detoxify, cleanse and help provide improved health in bones, teeth, heart, muscles, nervous system and immunity. 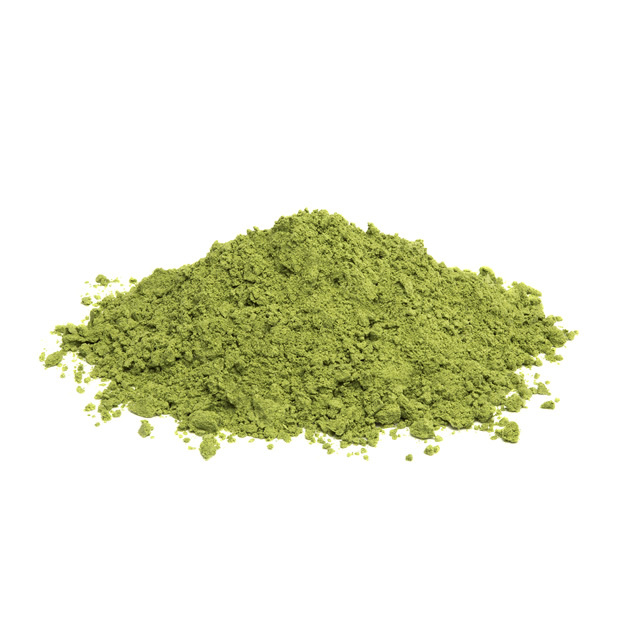 One serve =3g – approximately one heaped teaspoon. 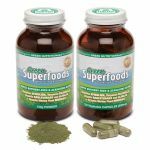 Adults: 1 - 3 serves daily blended in favourite juice or added to smoothie. Download our smoothie recipe book here. Children: Half to one teaspoon with food, added to a juice shake or vegetable smoothie. 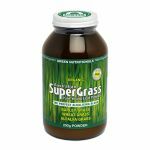 There are many different ways to mix Australian Organic SUPERGRASS into a drink, perhaps the simplest is to have some juice in a bottle or jar, add a teaspoon of SUPERGRASS, put on a lid and shake. Or you can blend fruit or vegies and add in SUPERGRASS. 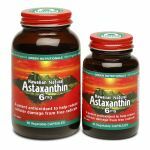 NO gluten, NO dairy, NO fillers or bulking agents, NO synthetics, NO artificial colour or flavours, NO chemicals, NO pesticides or herbicides, NO heavy metals, NO animal products and is suitable for vegetarians and vegans. 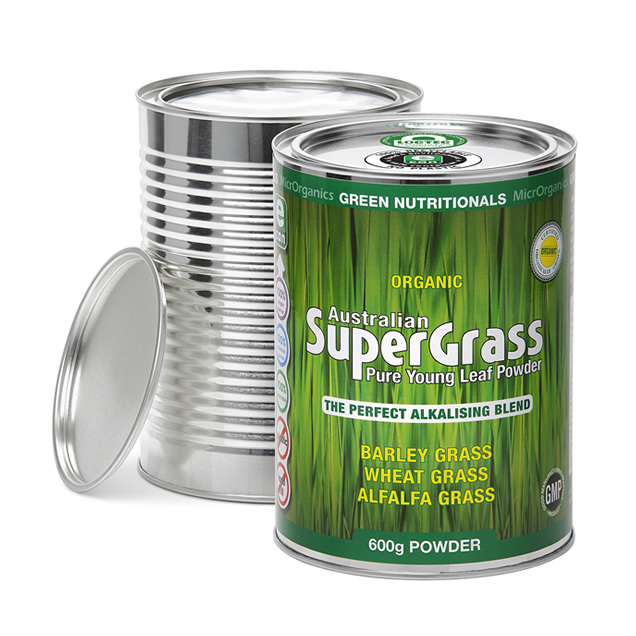 Australian Certified Organic BARLEYGRASS Leaf (33.33%), Australian Certified Organic WHEATGRASS Leaf (33.33%), Australian Certified Organic ALFALFAGRASS Leaf (33.33%).